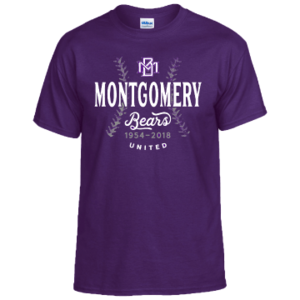 The MHS Bat Club is planning its annual Montgomery High School Bear Baseball Fundraiser. We have a Fundraiser every year to help fund meals for our players after the away games and other related expenses for the baseball teams. 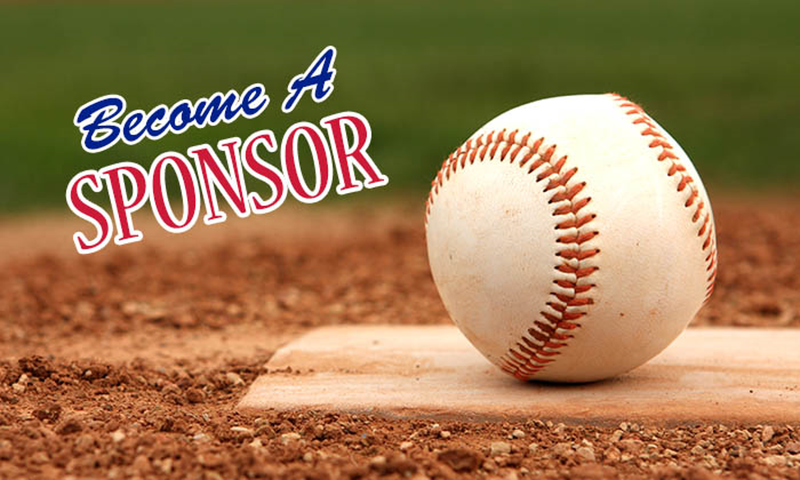 We are asking for Banner Sponsors to help cover the cost associated with this event and in support of the MHS Bear Baseball Program. In past years our program has been very successful and we are especially excited about this year – our boys are really working hard to make this their best season yet. The 2017 Baseball Tournament Fundraiser will be March 2nd thru March 4th at the Montgomery Athletic Facility, Bear Field. This is a large tournament that Montgomery hosts each year with Brenham. Our Varsity Team will play all of their games at Bear Field. Game times will be posted on our website www.mhsbearbaseball.org. We welcome and appreciate you and your contribution. 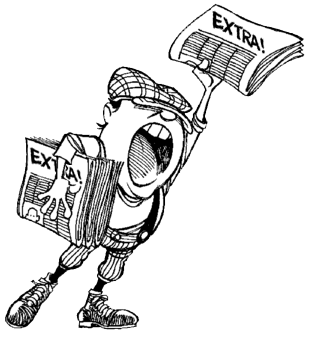 please download the auction & monetary donation form here.